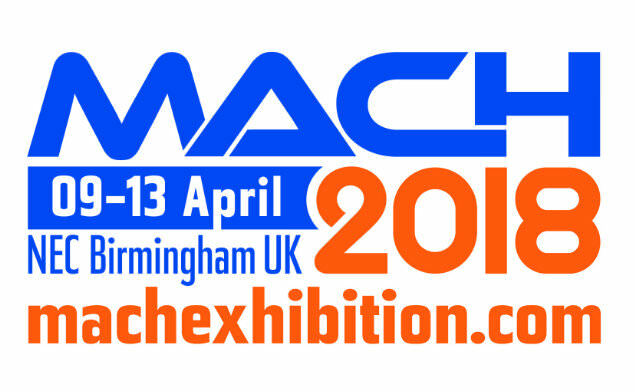 UK’s largest showcase for engineering-based and manufacturing technologies, MACH is taking place from 9-13 April 2018 at the National Exhibition Centre, Birmingham. The biennial exhibition is expected to be the go-to destination for all UK engineers and manufacturers. It brings together all the best innovations and latest developments from diverse sectors across the manufacturing industry under one roof. At Cube, we are constantly looking for more efficient ways of manufacturing. We want to add value to our customers and with MACH all set to have over 25,000 visitors across a 5-day period, a vibrant seminar programme, an array of innovative technologies and unrivalled networking opportunities, the event is not-to-be-missed. The exhibition will also give our team the chance to look at 6,000 tonnes of machinery demonstrated under power to give us a greater insight into the best technologies in metal cutting and forming. At the exhibition, we will be attending three seminars on additive manufacturing and with MACH 2018 having extended manufacturing and 3D printing zones, we will be looking to gain a broader understanding of 3D printing and how that can help our customers in both aerospace and automotive industries. “We are looking forward to attending MACH 2018 on Tuesday 10th April, the exhibition is a great opportunity for our team to see a comprehensive overview of the manufacturing technologies industry and meet both customers and suppliers all under one roof.